A healthy relationship with another person is one of the most amazing ways that we get to show a broken world what the love of Christ looks like. God desires for us to be in community with each other, loving one another as He loved us first. 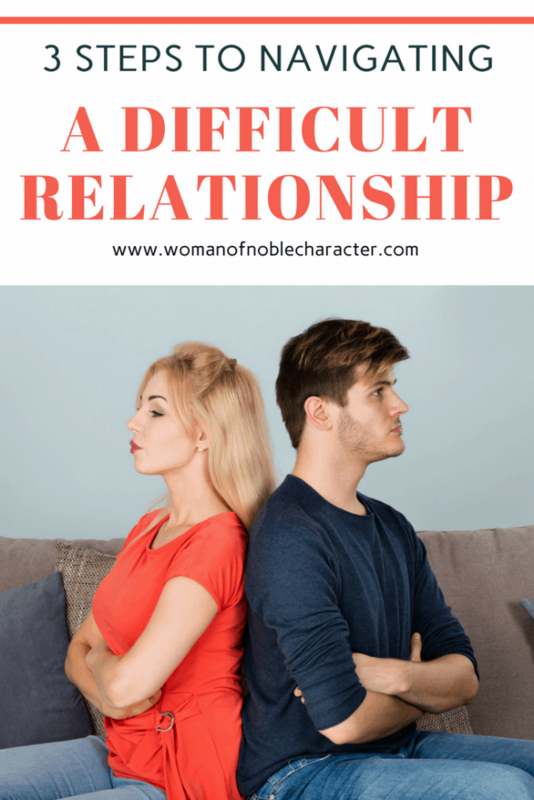 But, what if your relationship with the other person is difficult? 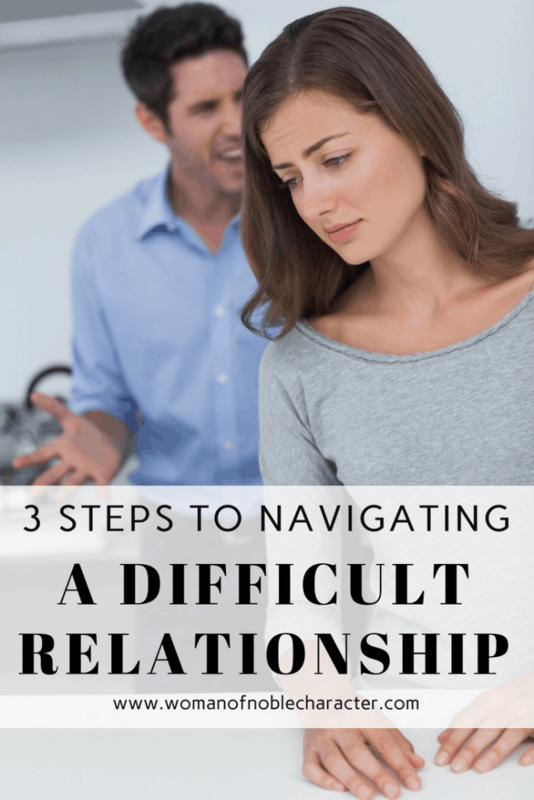 Do you have a relationship in your life that’s difficult? A relationship where you feel like you’re just beating your head against the wall and not getting anywhere? Maybe you argue a lot, or avoid confrontation. Maybe there’s unforgiveness lingering around or even some jealousy. Maybe one of you wronged the other person and things just haven’t been the same since? Forgiveness and restoration are definitely possible but, what do you do during that process of healing? 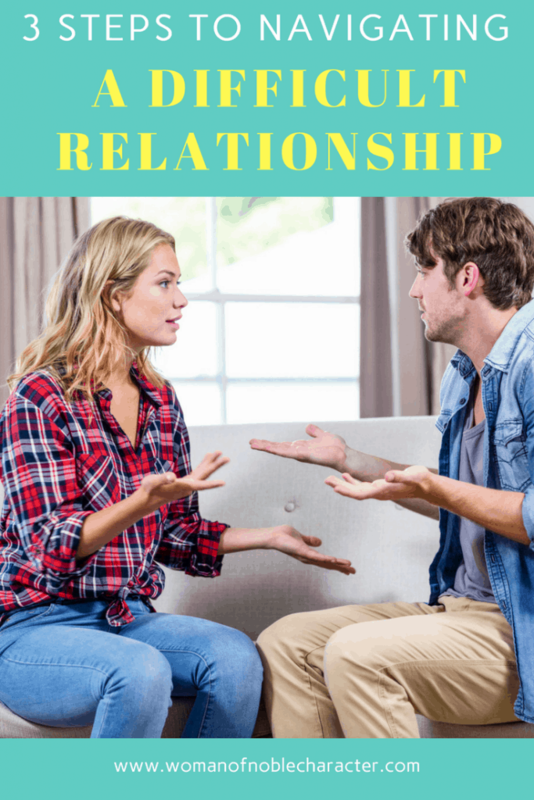 I spent many years in a very tense relationship with my husband. I couldn’t get past some things he had done and so I lived in that hurt everyday. This kept me in a place where I was always defending myself and always ready for a fight. And, since I was so busy preparing for a fight, I neglected to prepare my mind and my heart for anything good. I can remember always feeling like my life was in chaos. It felt like we were always picking up the pieces after every argument. It almost seemed as if the adrenaline from the arguments became an addiction in a really strange way. So, round and round we went with every argument; both of us losing and both of us exhausted. 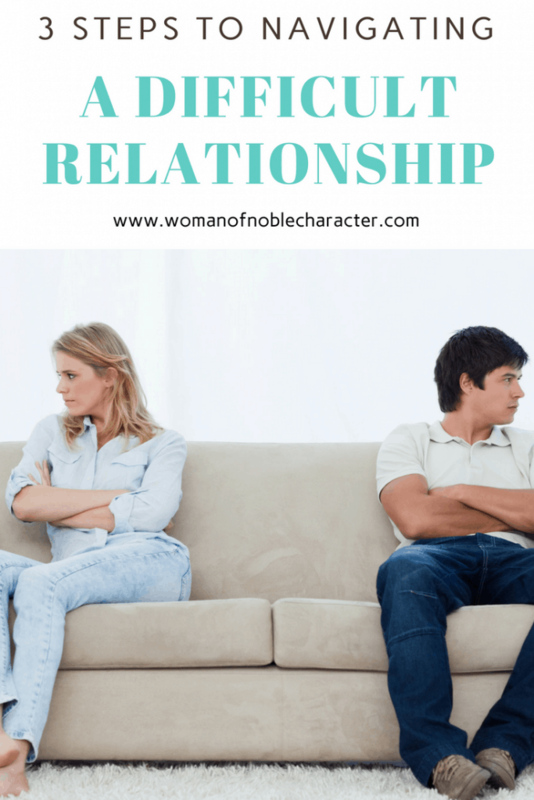 Recently I was counseling a young woman stuck in a similar situation and the Holy Spirit prompted me to think about what I should have done in my relationship with my husband so many years ago. Three main steps came to mind. When I walk into a situation unprepared, I can almost guarantee you that chaos will ensue. My mind will be cluttered with my to-do list or replaying past mistakes on repeat. But, when I prepare my mind to interact with someone in a way that reflects Christ’s love, I’m setting myself up for success and for an opportunity to repair the relationship. When we are in-tune with the Spirit, it gives us the clarity and discernment to recognize when our thoughts, attitudes and words are not God-honoring. It also gives us the wisdom to know when to change the direction of the conversation or even just keep our mouths’ closed. Most often, my biggest mistake isn’t necessarily from the lack of recognizing but from neglecting the step before and the step after. Which one of those steps could you use the most in your life right now? 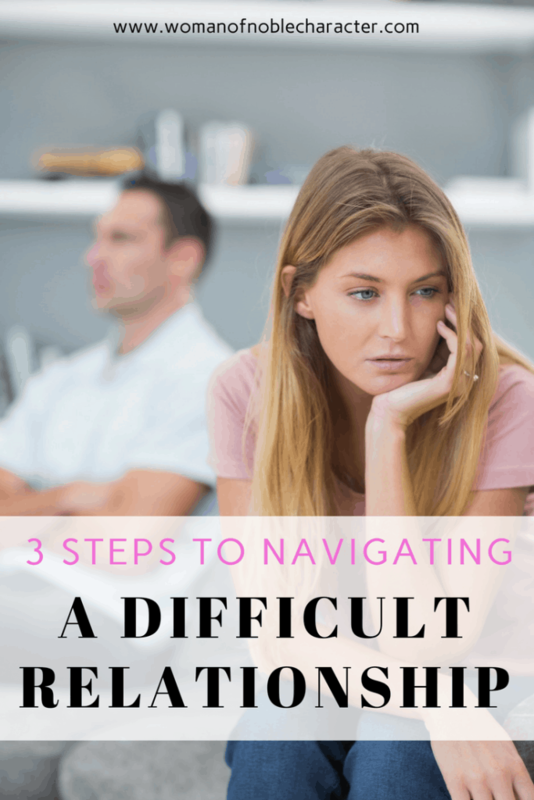 Leave a reply and let us know which step or steps you are committing to practicing in your most difficult relationships. We would love to pray you through it. BIO: Kristen Ekiss is a passionate lover of people and and an introvert at the same time. She is pursuing hard after Jesus and is so thankful for grace because she doesn’t always do it right. She has been married to her husband Ben for 8 years and together they are raising their 4 adopted children in Wisconsin. 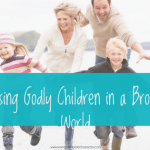 Did you miss Kristen’s last guest post? You can find it HERE. I am in a difficult pkace with my husband of almost 18 years. The trouble is that he puts his life in jeopardy. I’m tired of having to be his mom. If things don’t change I will lose my mind. So I found your blog post. I pray that these scripturs will help me to iver come the resentment I have. 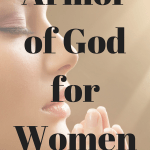 Hi, sweet sister – pray, pray and pray some more. Also, consider talking to a Christian counselor or Pastor. God can heal everything! Thank you, as I type this my husband is in ICU because he missed two dailysis treatments and has been eating like he doesn’t have chronic kidney failure. He was diagnosed with kidney failure 4 years ago. I need prayer because I don’t know how to help him. I’ve become a nag. I’m so sorry, Becky! 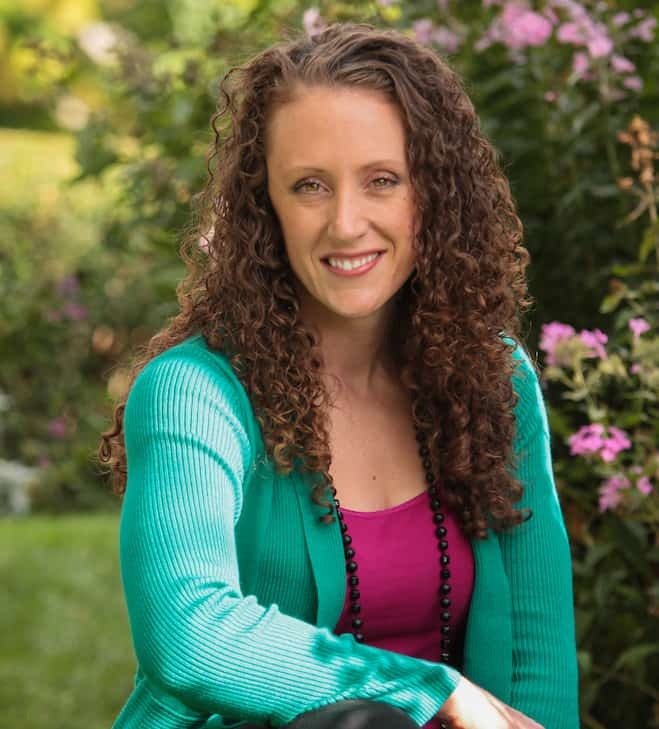 I will keep your husband in prayer (and you, too, sister!) Thank you for stopping by! This is a great nudge into the right direction for me! Thank you so much for sharing! You are so very welcome! Thank you for stopping by!